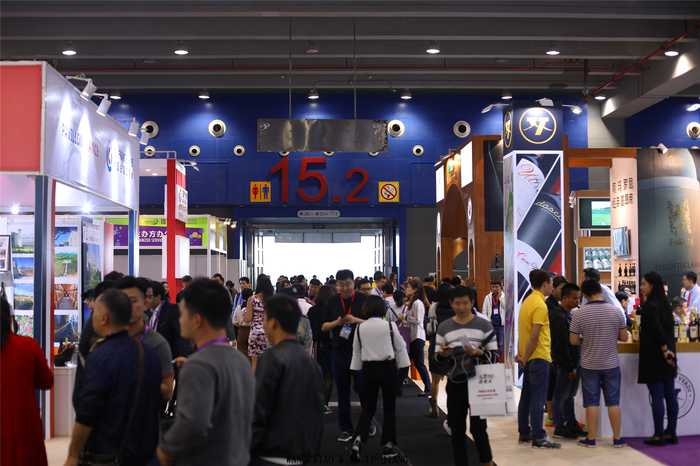 Interwine is the largest and oldest professional organizer in the wine and liquor exhibition sector in China. Praised as the “Famous Wine Fair in China”, Interwine provides professional service and builds a communication platform for exhibitors and buyers. l Interwine 2019 is a trade show reserved exclusively for professionals from the wine and spirits industry or related businesses, and journalists. l An entry badge is required and must be worn at all times. The badge will be valid for the three days of the show. l Appropriate attire is required. l Persons under the age of 18 are not allowed into the show. Any person who comes with a child will be refused entry. l Animals are not permitted inside the Interwine Exhibition Hall. We have an internal agreement with numerous five-star hotel in Guangzhou, if you have a hotel reservation needs, please contact us!